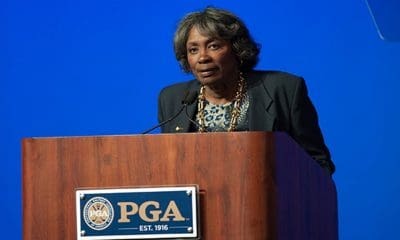 Ee-Yipp! 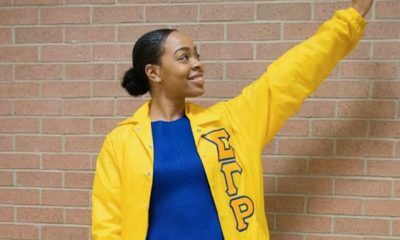 Watch This SGRho Cypher! 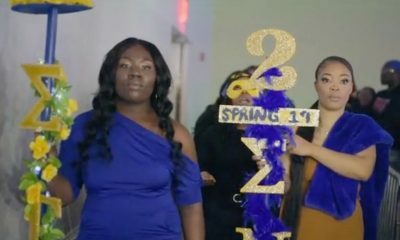 Bet you didn’t know the SGRhos were out here rapping. 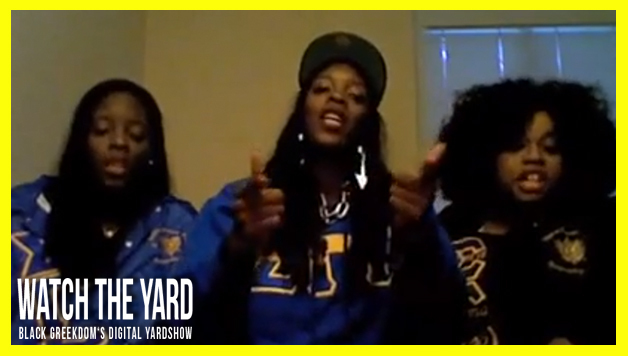 Check out this video of three ladies of Sigma Gamma Rho laying down some bars on camera. Did you like their flow/video? Let us know!